In this article, we explain briefly the main complications that might arise during extraction of wisdom teeth. The surgical flap the dentist elevated during the surgery to help access the wisdom teeth might tear off during the treatment ( Either due to insufficient size or excessive force during retraction). This can be managed by smoothing the edges and suturing it back. The rotatory instruments used to remove the bone around/covering the wisdom tooth might injure the surroundings structures. To manage this, Antibiotics ointments or Vaseline is place to relief pain in the area, healing might take 5-10 days. It is recommended to keep the area moist to prevent scarring or/and prolong the healing time. 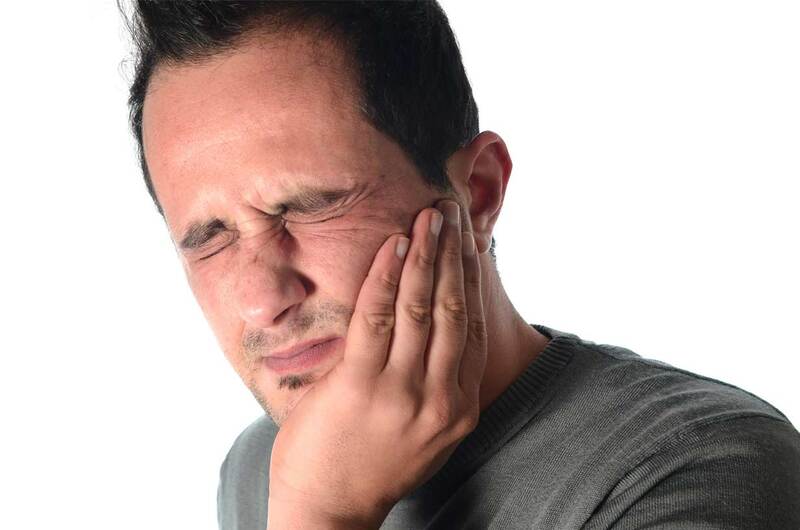 In rare cases, the wisdom tooth or its fragments might be fall into the oro-pharaynx . An x-ray has to be taken to find it. Retrieval can be done through bronchscope. Fracture to adjacent teeth structure/restorations : During extraction of the wisdom tooth, there is a chance that the adjacent teeth or the adjacent teeth’s restoration be fractured. This is why the dentists should give extra care to the surrounding teeth when extracting wisdom teeth around, if in a situation the dentist does damage it, place a temporary filling on the damaged tooth and give a different appointment to fix the damaged tooth. teeth are crowded .Using excessive force might cause the next tooth to be loosen/luxated as well especially when there is crowding at that area. 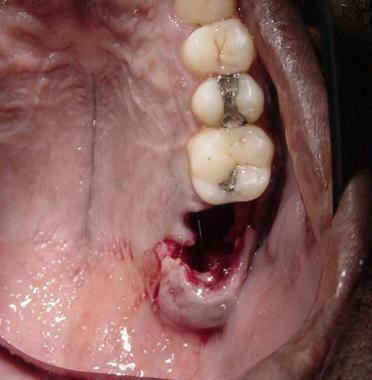 To solve this, the tooth should be re-positioned and fixated with wire to stabilize it. In some cases, the wisdom tooth extraction might have a complication leading to fracture the jaw bone ( Mandible or maxilla). The dentist will suture the area and referee the case to a specialist (Maxillo-facial surgeon) to resolve the situation. 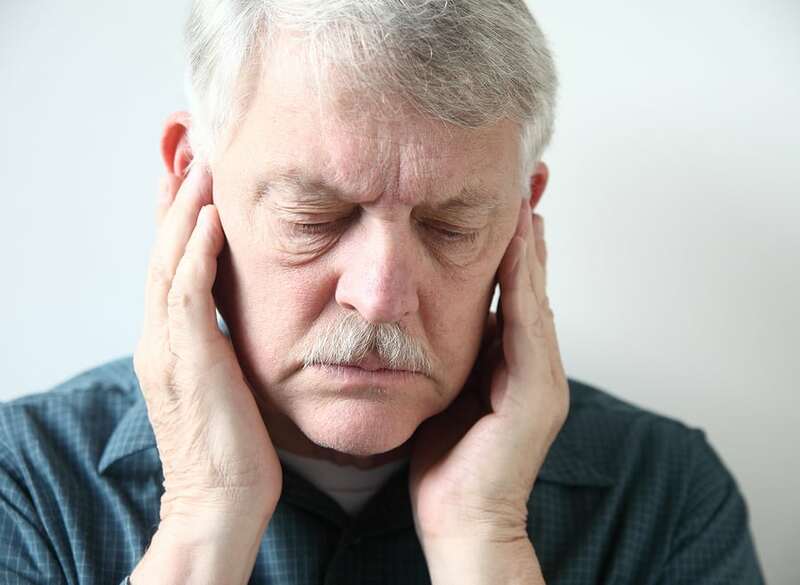 The Nerve adjacent to the wisdom tooth (Inferior Alveolar Nerve / Lingual nerve) might get damaged which will lead to a paralysis sensation, in most cases this is temporarily. To avoid this, careful diagnosis of the case prior to extraction and if the damage occurs warm moist application with plenty of rest and soft diet can be done to manage this problem. Infection is common during any surgery and wisdom tooth extraction is no exception. This is more common when flap reflection and/or bone removal is done. It’s important that the surgery be done under aseptic as possible with the use of lots of saline. An umbrella of antibiotics is also given to prevent infection. Dry socket (alveolar osteitis) is painful dental condition that sometimes happens after tooth extraction. The reason for it, is failure of the blood clot to cover the site of extraction ( due to failure of development, dislodge or dissolve of the blood clot) before the socket gets a chance to heal. Generally speaking the blood clot is a protective layer covering the bone/ nerve endings in the empty socket and help stimulate growth of new bone. If the presence of Blood clot is disrupted, the nerve ending will be exposed leading to intense pain ( 1 – 3 days after extraction) Without the blood clot the socket is dry aka the term (dry socket) which becomes inflamed, painful and food debris collection will intensify the pain and inflammation. In addition dry socket will have constantly give a bad taste. 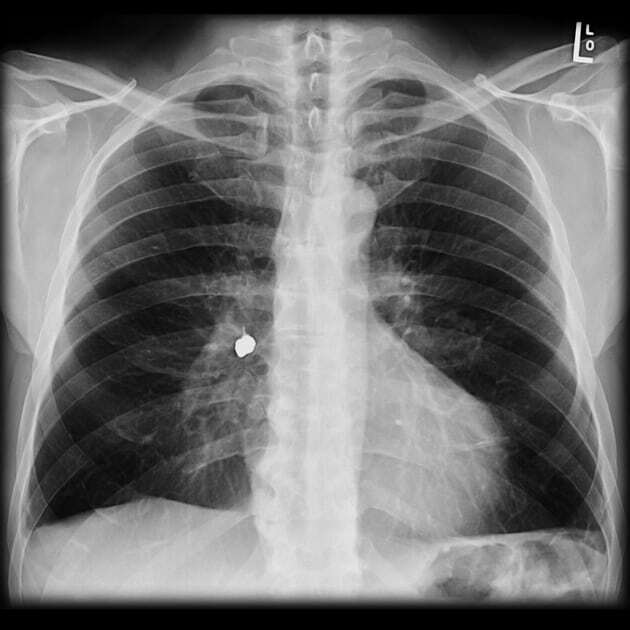 To manage this, the dentist will first irrigate the socket and place medication (iodofomr packs) inside it. The packs are replaced daily until pain is gone. Iodoform pack consists of eugenol which obtunds the pain, benzocaine ,a topical anaesthesia. After Wisdom tooth extraction, the patient might have some Swelling which is common. Application of Ice packs and plenty of rest on the first day, while on the 2nd day nothing should be done. Finally heat pads can be placed from the 3rd on to help ease the swelling. 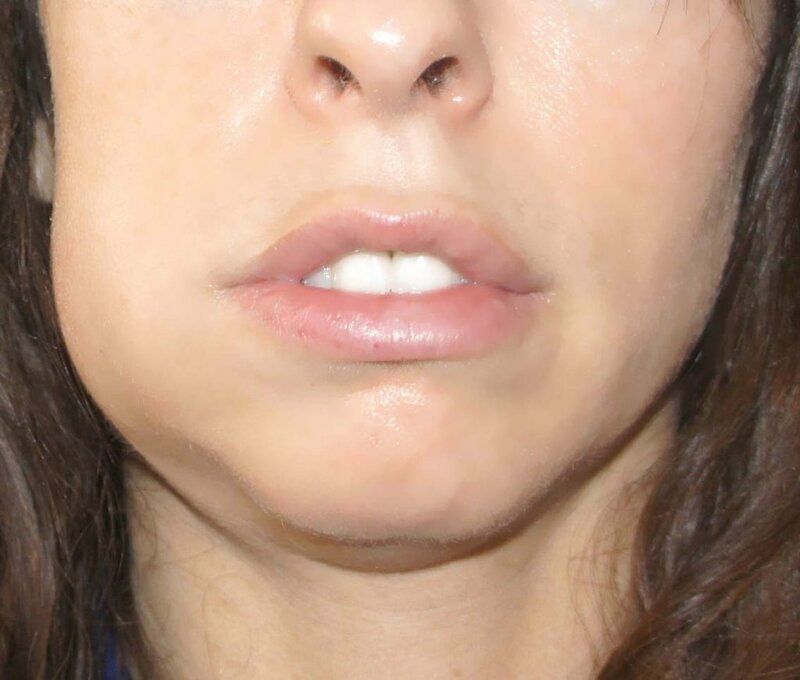 Which is the inability to open/close the mouth and can happen after extraction. This is due to excessive injection of local anesthesia or the injection penetrating the muscles of mastication. To help manage this the patient is instructed to apply warm moist clothes on the site and follow up with the Dentist. Its normal to understand that during and after any surgery Complications might arise even with wisdom tooth extraction, thus post operative care is important. Remember the best thing you can do is follow the instructions the doctor given to you after extraction and monitor the healing process. If anything abnormal happens, tell your dentist to avoid further complications. http://www.intelligentdental.com Special thanks as this article is based on the original post on their website. The radiopaque particle can be sealer component. The root apex must be close to the bony cortex through which the fistula may be communicating into oral cavity. One coincidence can be expulsion of the particle through the sinus tract, resorption within 10 days is a difficult possibility.